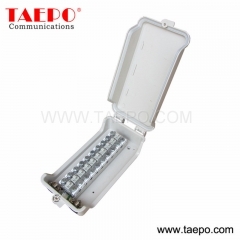 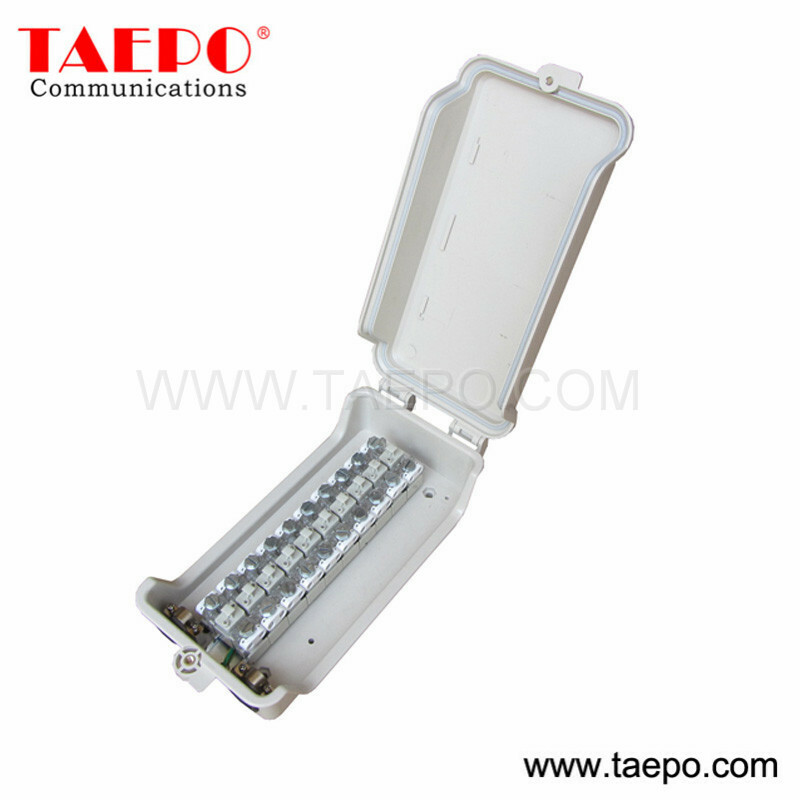 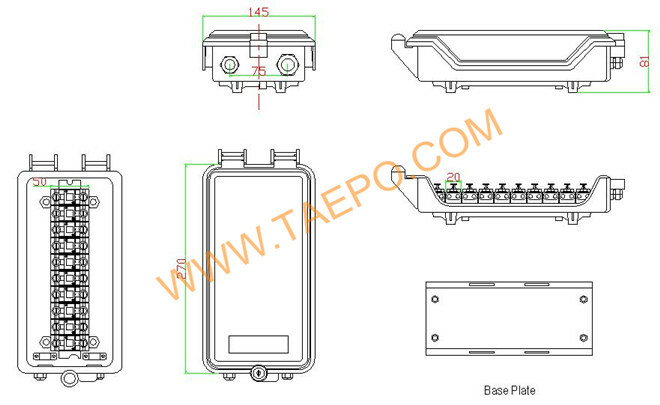 TP-1712-10LM distribution point box (DP) is used in terminating cables of secondary telephone networks to the cable pairs of subscriber lines. 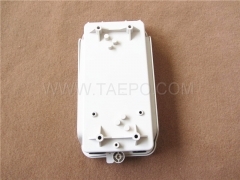 The STB module also called VX connection module provides a connection point between an exchange-side cable pair and a distribution pair. 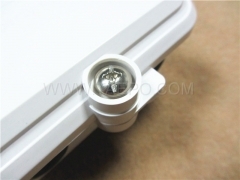 It incorporates a 5-point plug in module to provide continuity and a range of other options. 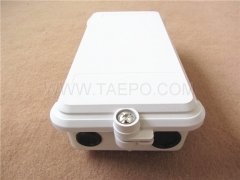 It is especially recommended for outdoor connections where the environmental conditions are extremely aggressive. 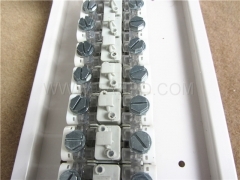 The connection modules are designed for mounting on a standard DIN rail and can therefore be mounted in a variety of housings in whatever quantities are required. 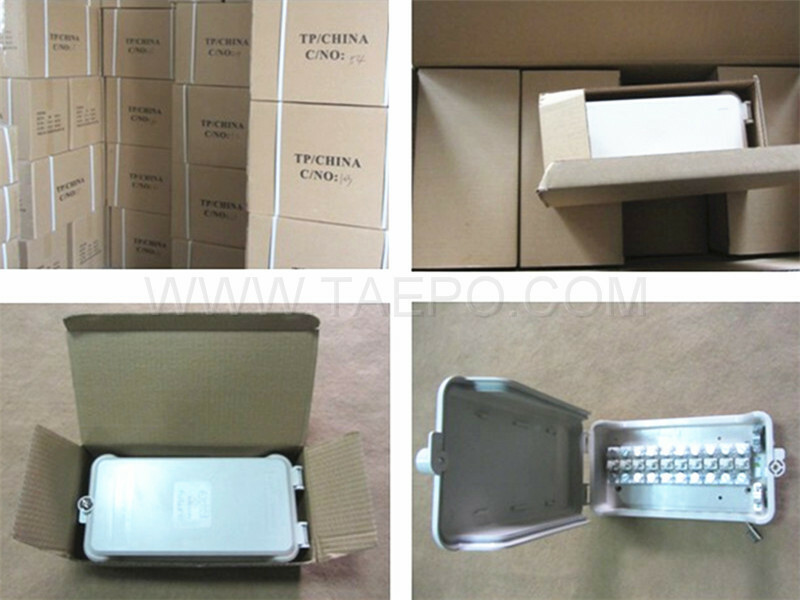 The small footprint (2 cm wide) ensures a compact product.